Top Rated French Tutors in Phoenix, AZ! Welcome to Phoenix’s top-rated private French in-home tutoring service! 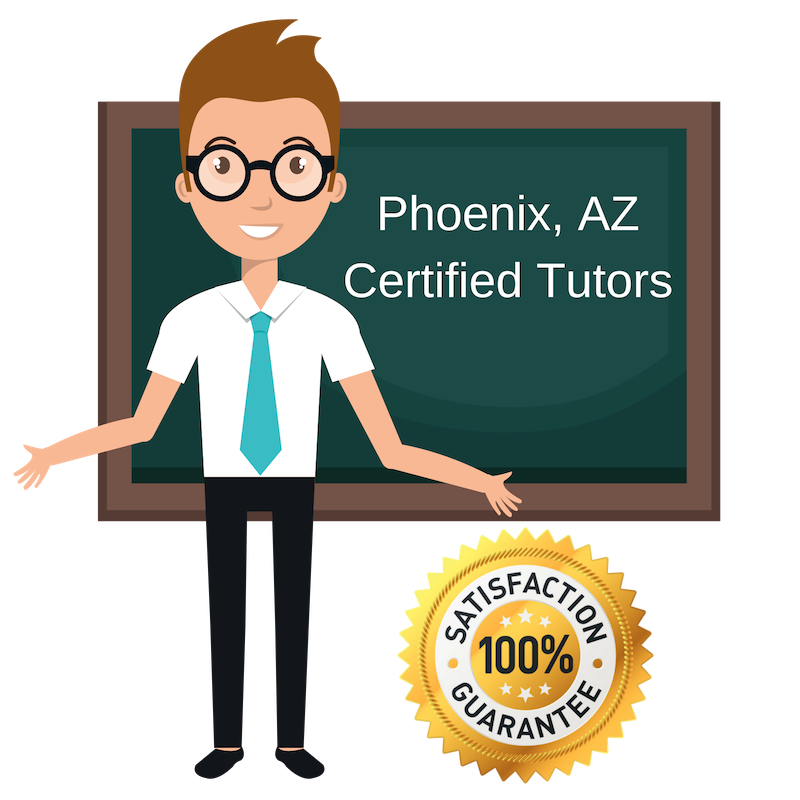 All of the following Phoenix French tutors are certified by Varsity Tutors, the leading tutoring agency in the country! All Phoenix French tutors have been background checked, been interviewed, had mock French tutoring sessions, and been trained by professionals. We guarantee you will love your local Phoenix French tutor or your money back! Get information regarding a top-rated French tutor today! I am excited to tutor French in Phoenix. I received my Bachelor of Arts in Creative Writing and French from Arizona State University. French is a beautiful language that I understand well. I have almost a decade of experience tutoring and teaching and have learned a lot along the way. No matter the age, I welcome any student wanting help in French. I am currently working on learning my fifth language, so I understand the difficulties and challenges that come with learning a foreign language. My name is Pascal and I speak 5 language, including French! I have a degree in International Marketing from China and have been fortunate to travel a lot. I bring an open-minded approach to teaching. My biggest concern is that the student understands what they are learning. I very much admire the French language and culture, which is why I am tutoring French to students in Phoenix. My interests & hobbies include playing sports, going to the gym, spending time with my family, as well as teaching. I tutor French in Phoenix to students wanting to learn and master the language. I have a lot of experience teaching and tutoring, including TA’ing English undergraduate courses while pursuing my degree at Arizona State University. I have a passion for languages and a true admiration of the French language, which I hope to share with my students. Je m’appelle Kat. I am currently studying Medicinal Chemistry at Arizona State University. In addition to science, I also love French though. I tutor French in Phoenix to students wanting to learn more about the language and improve their reading, writing, and speaking skills. I have been tutoring since I was a sophomore in high school and enjoy being able to relate to students and connect with them. I tutor because I enjoy seeing students succeed and excel academically. I am dedicated to tutoring and helping students conquer whatever subject is challenging them. I especially love French, which is why I am tutoring French to students in Phoenix. I am currently majoring in General Psychology at Grand Canyon University and understand how challenging school can be. I want to help you succeed in French and beyond.